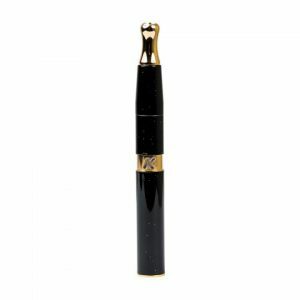 The LINX Hypnos Zero Vaporizer is an ultra compact concentrate vaporizer pen with four temperature settings and extreme power. You have the power to control the heating rate of your concentrates for optimal usage. The LINX Hypnos Zero Vaporizer is an ultra compact concentrate vaporizer pen with four temperature settings and extreme power. You have the power to control the heating rate of your concentrates for optimal usage. Built to last, the stainless steel LINX Hypnos Zero features a glass vapor path, ceramic chamber, ceramic plate and a 510 threaded battery. The LINX Hypnos Zero vape works with dry herb concentrates which are extremely potent; equivalent masses of dry herb and concentrate will have vastly different levels of potency. 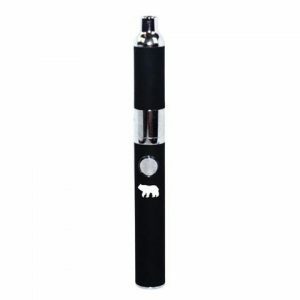 Concentrate vaporizers like the LINX Hypnos Zero are specially designed to allow you to enjoy high power and potent concentrates comfortably and without a full dabbing rig. 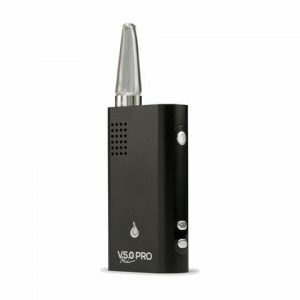 A concentrate vape like the LINX Hypnos Zero, is a fantastic way to enjoy dry herb concentrates. Thanks to their potency concentrates are a fantastic way to quickly enjoy the effects of the various active ingredients of dry herb. 1 LINX Hypnos Zero Vaporizer. 1 LINX Hypnos Zero 650mAh Rechargeable Battery. 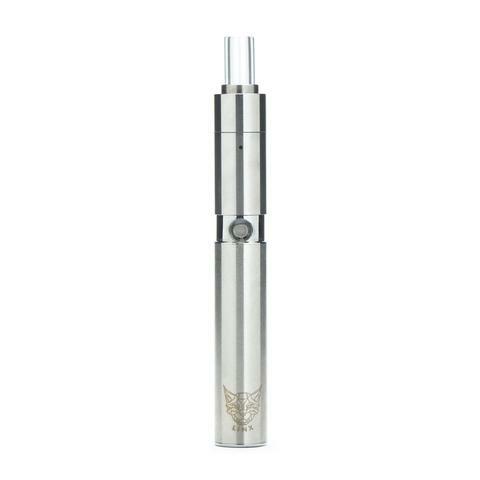 1 LINX Hypnos Zero Atomizer.